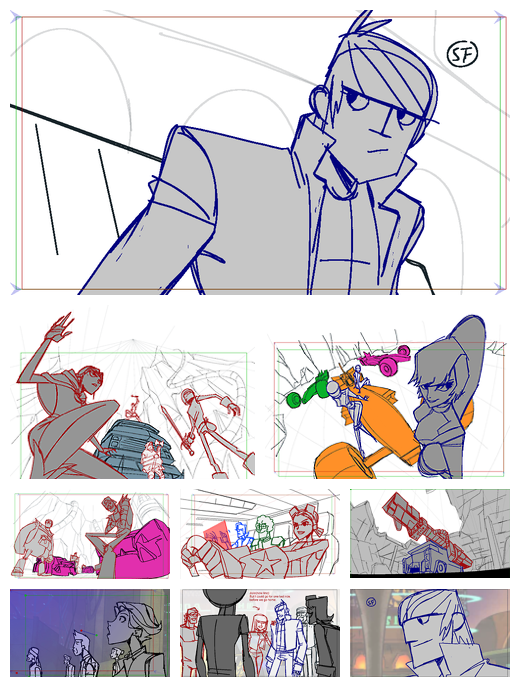 Some images from my last board on Motorcity. is that... eugene?.. badass layouts.